Awesome. You're a good man, Mike from Lowville, and I now have warm feelings about you. Who else wants warm feelings? 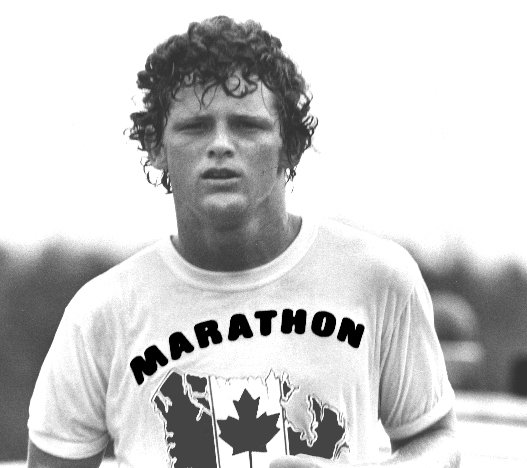 I remember going house to house collecting donations for the Terry Fox fund.. What a great Canadian story.